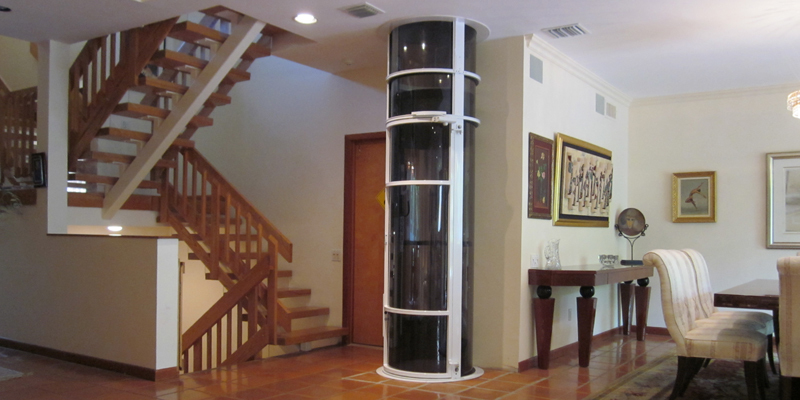 There are many reasons individuals install elevators in a building or home, and when faced with the decision to do so, one must also decide which type of elevator to purchase. There are many variations of elevators available to the consumer: pneumatic elevators, cable elevators, glass elevators, and hydraulic elevators. Here are a few instances in which a cable-driven elevator would be the best option. First of all, what is a cable-driven elevator? A cable elevator is powered electrically. The car is lifted by a series of steel cables that are spurred into movement by a motor located at the top, bottom, or adjacent to the elevator shaft. At one end of the cables, you will find the elevator car and at the other end you will find a set of counterweights. These counterweights are used to balance the car when it is at average capacity. As the car ascends, the weights descend, and as the car descends, the weights ascend. 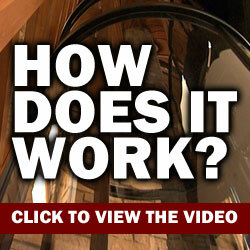 Energy Savings – If you're looking to cut back on energy spending, then a cable-driven elevator is a great option. Here is why. Since the counterweight attached to the opposite end of the cables helps to balance the elevator car, less energy is expended when the car isn't at ground level. 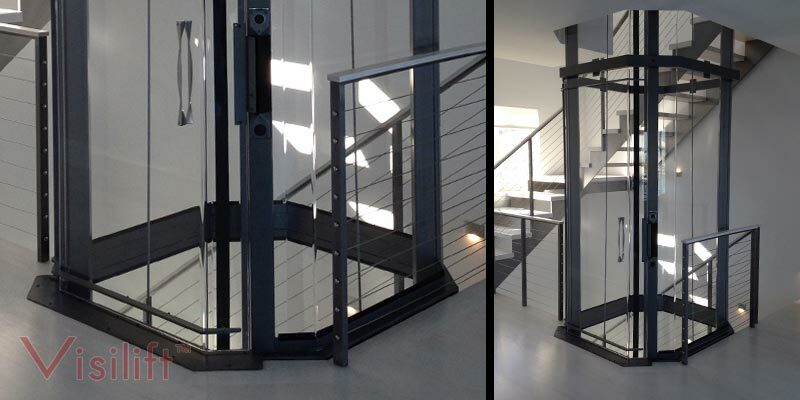 During the day, when employees, clients, and visitors are constantly using the elevator, the counterweights will yield incredible energy savings. For a busy office building, a cable-driven elevator is the way to go. When Space is Limited – Another instance in which a cable-driven elevator is the best choice is when space is limited. Most, if not all, traditional elevators require installation of both machine room and pit; however, doing so can be near impossible when space, time, and money are limited. In order to get a commercial elevator installed without worrying about pits or machine rooms, a cable-driven elevator is the best choice. Cable-driven elevators look, feel, and ride like traditional elevators; however, they're easier to install, cheaper to install, and much more conservative on space. It takes careful thought to decide which style elevator is the best choice. Make sure you consider space requirements, energy needs, and all ADA codes before making a decision. All model elevators have perks, so make sure you do your research before making a hasty decision. Once you consider all the features as well as maintenance requirements, you'll then be able to make the best choice.